First DVD holds story of the Race between Scott and Amundsen for the South Pole, recorded in a studio, with additional contemporary footage. 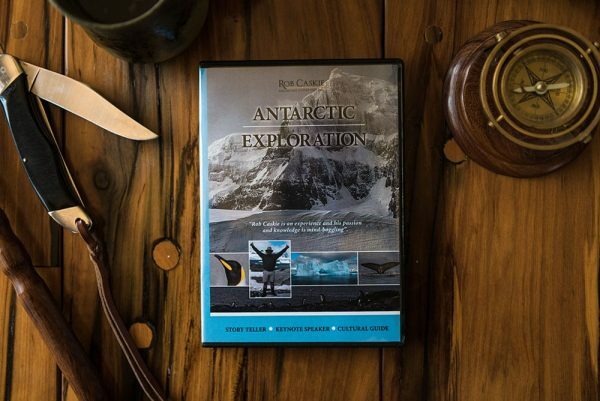 Second DVD holds stories of Shackleton’s expeditions, concentrating on his famous Endurance Expedition 1914-1916, with some contemporary footage. 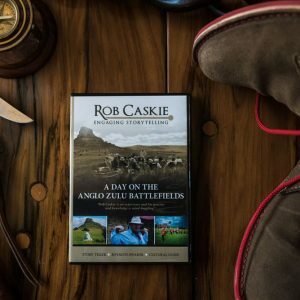 Set of DVD’s contains maps of respective expeditions.